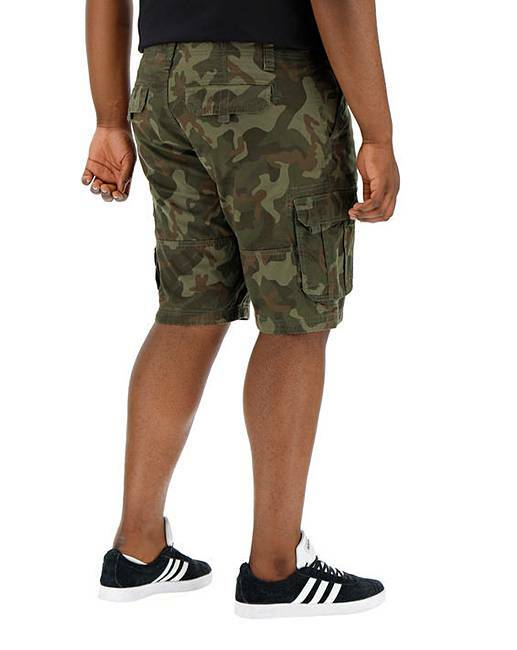 Axel Cargo Shorts is rated 4.6 out of 5 by 10. 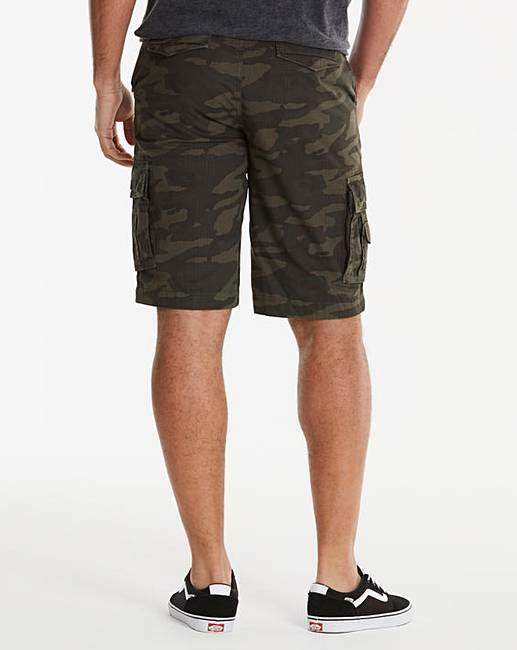 These Axel cargo shorts from Jacamo are the perfect wardrobe essential. Comfortable and practical, they can be worn on holidays or every day for a casual look. With a zip fly and free belt, you don't need to waste time on looking to accessorize. 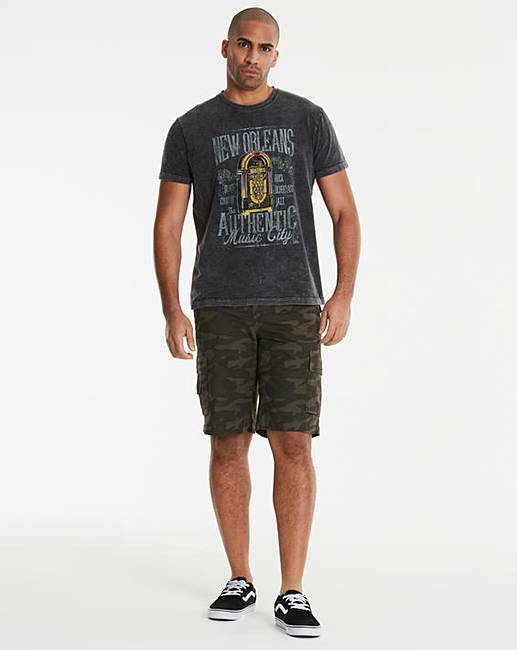 Just throw on a T-shirt or a polo and pair with trainers, pumps or flip-flops; these shorts are the perfect choice. 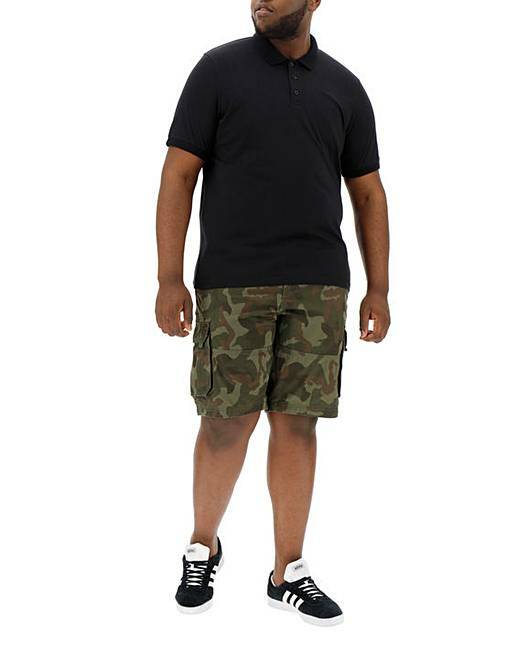 Rated 1 out of 5 by Big G from Far too small compared to advertised siz Like many men I shop with Jacamo as I am large. 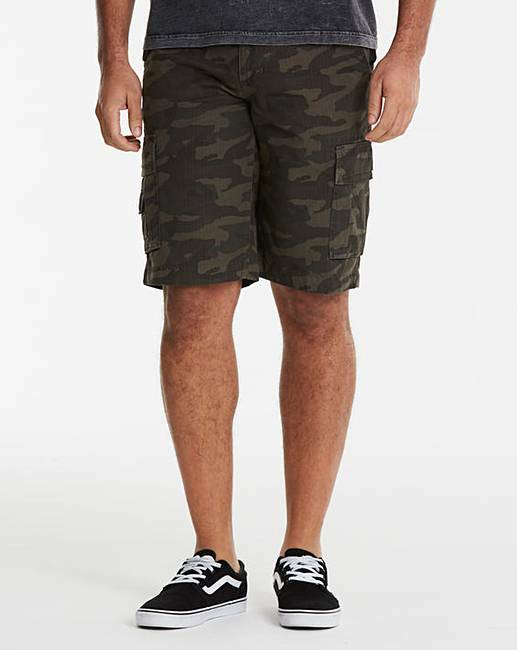 Ordered 3 pairs of these shorts in various colours/patterns. I would estimate they all were at least 8" less around the waist size I ordered (based on on other Jacamo products that fit well). This has left me without holiday clothes. A tight fit could have been excused but I deliberately chose a larger size (for comfort) and the shorts delivered were much to small. A terrible buy. Rated 5 out of 5 by Crow2012 from Comfortable and stylish I brought this item a few weeks ago and I'm really happy with the product. It's comfortable to wear, fits great and is a good style. Am very impressed with the quality of the shorts and would definitely buy another one. Rated 5 out of 5 by Rmovalman from Hard Wearing These were purchased during our "Heatwave" to be worn every day for "Work" and leisure and have been succesful . Rated 5 out of 5 by Lucasdrums from Quality shorts Brought a month ago, mainly use to drum in. Good strong quality material, good fit and comfortable. Rated 5 out of 5 by Willstraun from Comfort & storage! Bought these for work. Kept me cool during the recent exceptionally hot weather and had plenty of pockets for all my gadgets, keys and wallet! Hard wearing and comfortable. Rated 5 out of 5 by Doogster from My “go to” shorts!. 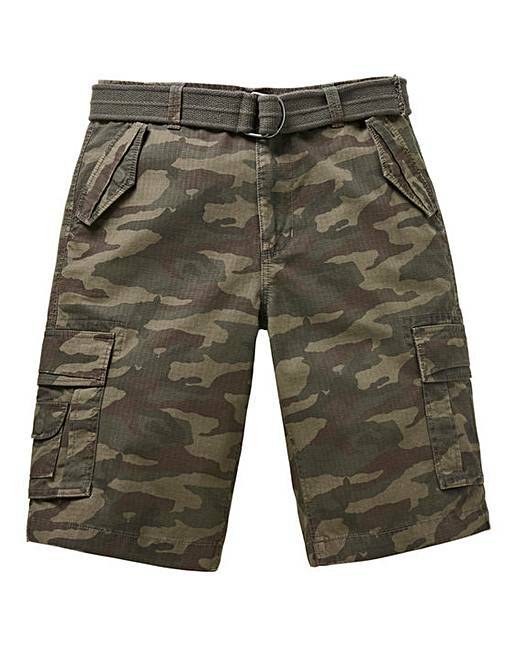 Lots of pockets, a nice loose fit and a belt to hold it all up with, great camo colour and a good length in the leg. 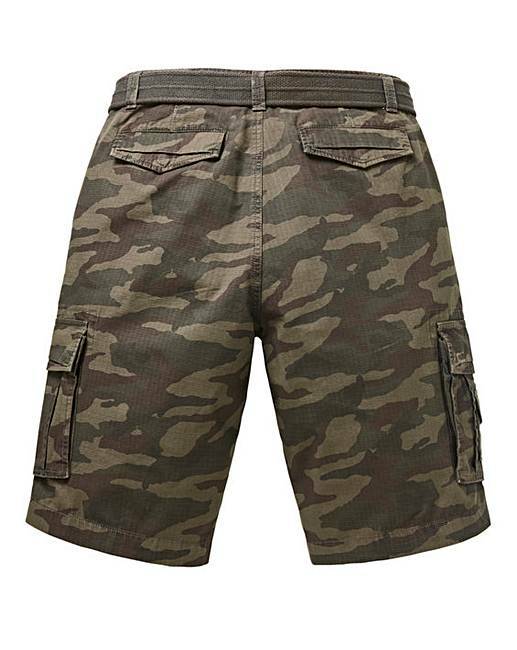 Excellent shorts, fast delivery and a great price!. Happy shopper!.